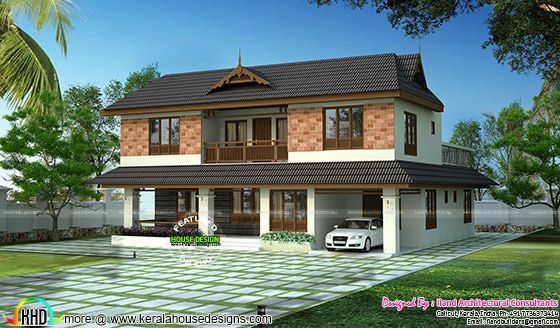 Introducing a new member to KHD, Iland Architectural Consultants & Interiors from Calicut Kerala. Total area of this house is 4200 Square Feet (390 Square Meter) (467 Square Yards). Ground floor area : 2600 Sq.Ft. Total area : 4200 Sq.Ft. 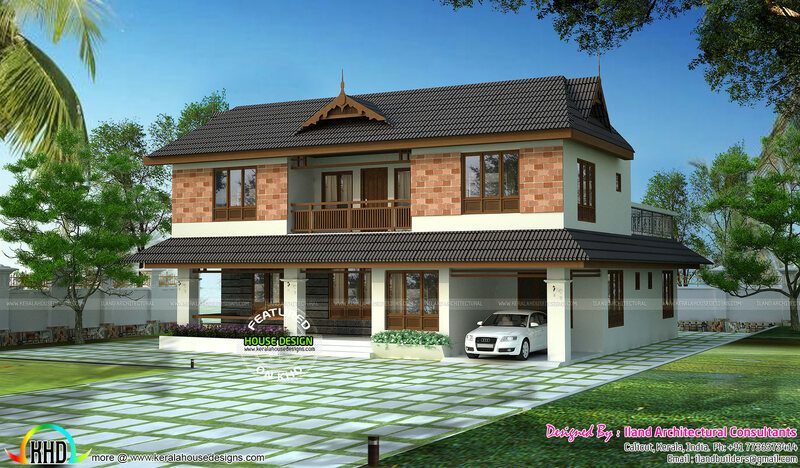 0 comments on "Traditional home by Iland Architectural Consultants"